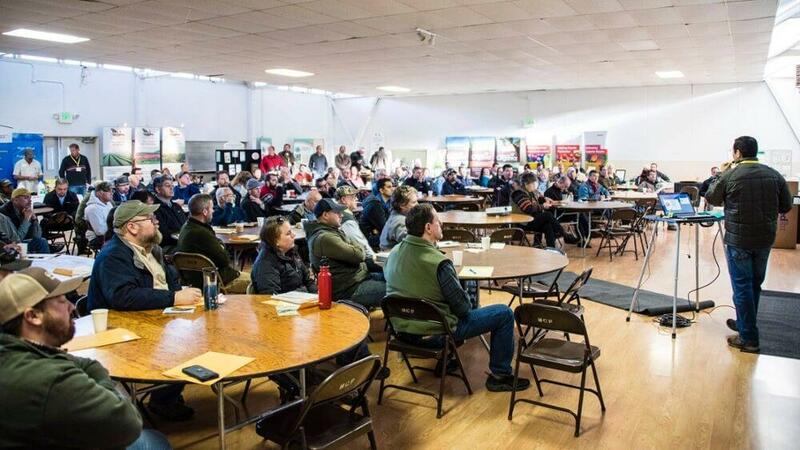 Each year OFAC coordinates a series of educational workshops for growers and professionals. We work with local Farm Advisors, Extension Agents and Ag Commissioners to bring you the most current research and information. Our events feature CE credits as well to make the event even more valuable for your farm or business. Each of our educational seminars offer opportunities for companies to exhibit or sponsor. Exhibit spaces start at just $300 for OFAC members. Click the button below to email us for information and availability of exhibit space and sponsorship. Our seminars draw growers and ag professionals.